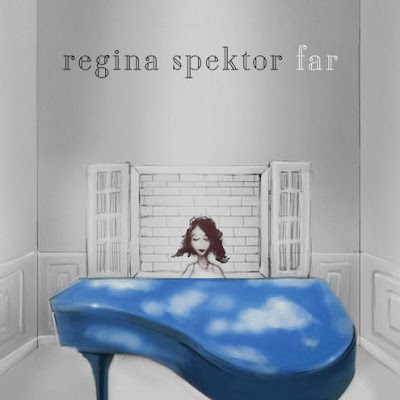 Singer/songwriter/pianist Regina Spektor is releasing a new record. Far will be released on June 23. Spektor is also doing a slew of shows across the pond. But, New Yorker's, you're in luck. She's doing a show at the Beacon Theatre on June 17. Check out the video for "Eet" from the upcoming Far.